Yangshuo is located on the southeast of Guilin. 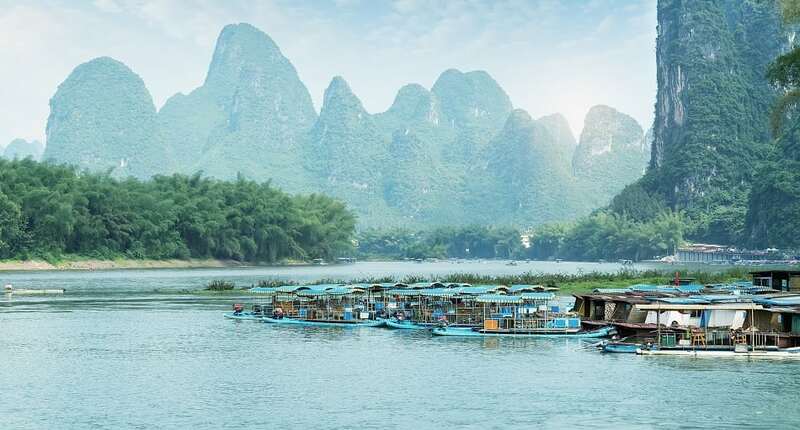 The charming Li River crosses the county and provides breath-taking natural beauty. This county is regarded as one of the most beautiful in China.